Everyone has a favourite moisturiser, lip balm or shampoo that they use religiously, be it a traditional brand used by generations of women or a new and exciting product that has originated from a distant land. These beauty products have had to earn their stripes and as a result now have a cult following of women using them on a daily basis. There is a saying that you can tell a lot about a woman by the contents of her make up bag, so as well as these products being firm favourites of the Moda de la Mode team, they also help form our personality. 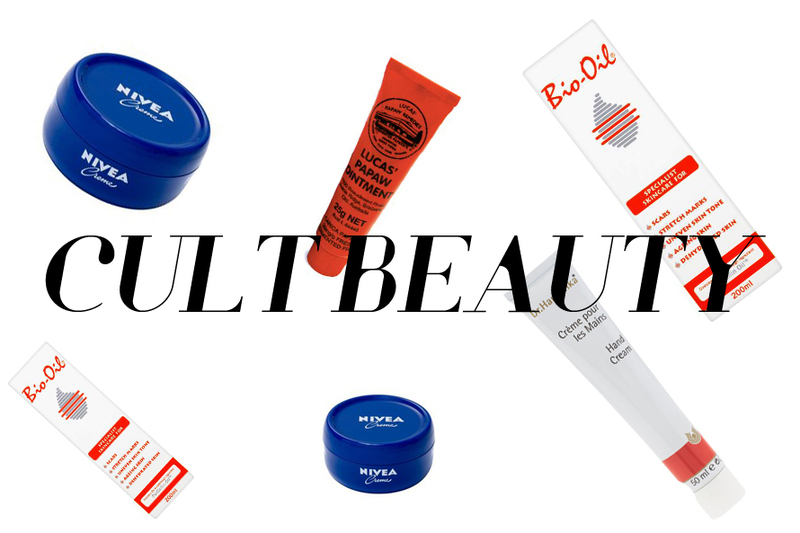 Which products can you not live without? You can guarantee that there will be a pot of Nivea's soothing moisturiser somewhere in the Moda de la Mode office. 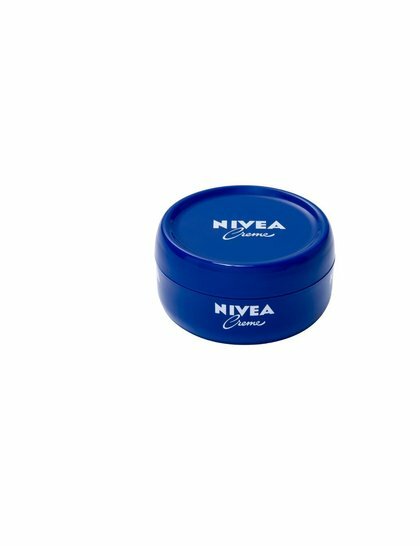 We cannot go a day without applying this to our faces or even to our hands in the winter. It is a cure all! With four pots being sold every minute in the UK according to Elle Magazine, that makes it a firm favourite of ours. Lucas' Papaw ointment has been made using fermented papaya and petroleum jelly for over 100 years. 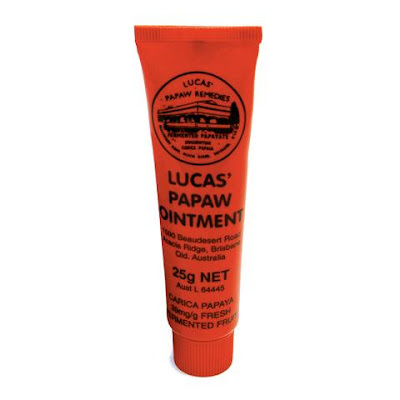 Originating from Brisbane, this red bottle can be used to treat a whole list of ailments such as insect bites, sun burn, dry skin as well as cuts and bruises. It is a must have for anyone with an active lifestyle. 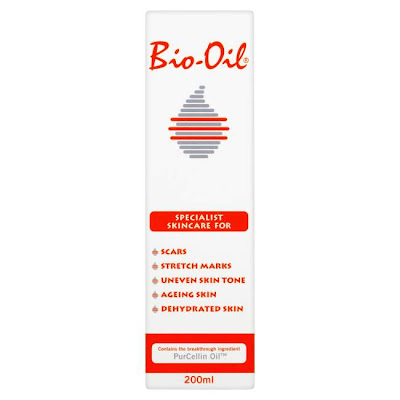 Most commonly used for stretch marks, Bio Oil has so many more benefits to offer. The delicate oil with its sweet fragrance and light texture is perfect for applying to the body to keep it hydrated. It is also amazing to keep legs smooth and bump free post shave. What is even better is that is is comprised of natural ingredients so you are safe in the knowledge that you are not coating your skin in lots of nasty chemicals. 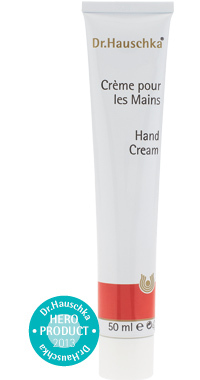 Chapped hands is not just a winter problem and Dr. Hauschka's hand cream is something so universal that girls and guys can both enjoy using it. The cream is intensively moisturising but doesn't leave hands feeling greasy or sticky and the smell is so beautiful. This is a product that every member of our team are obsessed with. A true classic.